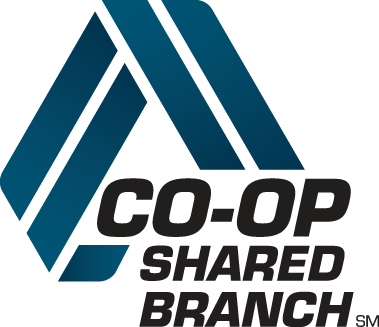 More credit union employees and members will be aware that they can contribute to help fellow employees and members. More disaster relief contributions will remain in the credit union system. Most importantly, cash is channeled to the disaster area more quickly.